The STIHL SHOP Kapiti team has extensive knowledge and can help you make the right decision when buying outdoor power equipment to meet both your requirements and your budget. We also have good quality trade-in appliances available. We provide a pre-delivery check with advice on starting, safety tips and the correct fuel and lubricants to ensure your machine lasts for years. All garden machinery we sell qualifies for a free service after 5 to 10 hours’ operation and we have a solid warranty on all new products sold. 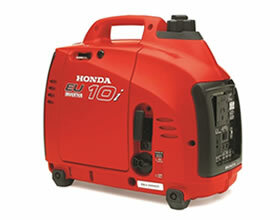 There are also finance options available on new equipment. 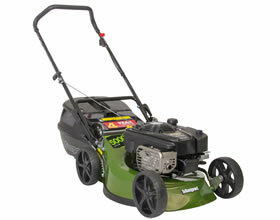 We supply a wide range of lawnmowers for all budgets and requirements - including battery and heavy-duty models. 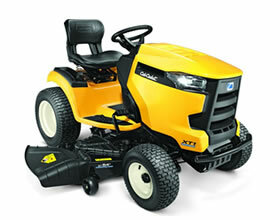 SITHL SHOP Kapiti is an authorised dealer and service agent for world leading Walker Tractor Mowers. We also stock a wide selection of Rover Ride-On Mowers, as well as the world leading Club Cadet Range. We STIHL SHOP offer a variety of STIHL Brushcutters, for all manner of grass cutting, weed control, garden care, and lawn maintenance jobs. 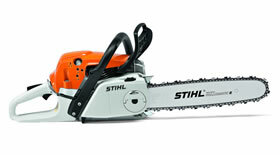 We carry a comprehensive range of STIHL Chainsaws for all projects, big and small. From home use, to farming use, to industry use - the range of STIHL Chainsaws is as varied as the challenges posed by nature itself. 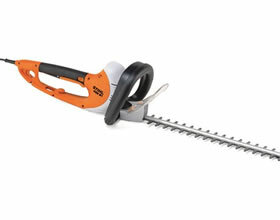 Browse our range of STIHL Hedgetrimmers, perfect for any size or scale of hedgetrimming tasks. These Hedgetrimmers can also be used to trim small bushes and sculpt topiary plants, and trim bushier trees. 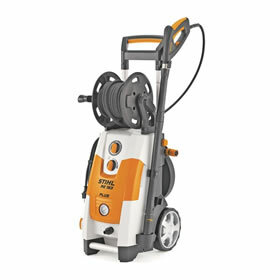 STIHL Blowers are able to move loose debris with ease, while a STIHL ShredderVac can both expel and vacuum-and-shred fallen leaves. With options ranging from petrol to electric to backpack - there is something to suit your job, and your preference. 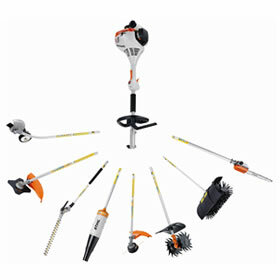 The STIHL CombiSystem allows you to perform a variety of home, garden care, and DIY projects. 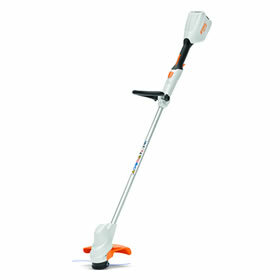 It consists of a STIHL engine, with a removable tube and quick-connector, from which one of 12 attachment tools can be connected quickly - without the need of any tools. they run quietly, produce no emissions and allow for unlimited mobility. 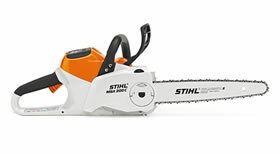 Cordless Chainsaws, Lawnmowers, Brushcutters, Blowers and Hedgetrimmers. 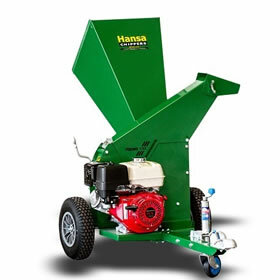 Hansa and Rover manufacture a wide range of powerful chippers and shredders perfect for the New Zealand environment. From small models for residential gardens, to large tractor mounted models for lifestyle blocks and orchards. 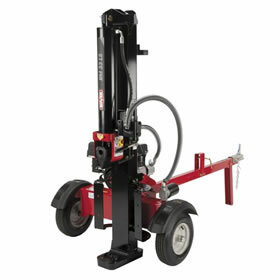 We both sell and hire out a range of log splitters for domestic and commercial requirements. 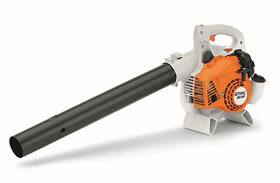 STIHL Waterblasters are robust and have a long life compared to regular Waterblasters. A low engine speed and a sturdy brass pump ensures that the product lasts a long time - but it also makes the cleaners quieter and therefore more pleasant to use.